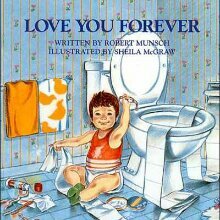 One of my son’s favorite books is “I’ll Love You Forever” by Robert Munsch. He smiled and said, “I love you mommy”. Moments like that make motherhood seem like a walk on the football field. Naturally as mothers we want nothing but the best for our children, we want them to be healthy, happy and all the things they need as well as the things they want. 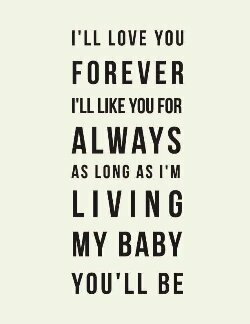 Since I found out I was going to be a mother I knew that no matter what I would do all the things that were not only required of me but what was requested of me to ensure his happiness. I admit that watching my son play alone while the other children played together made me sad on some level. 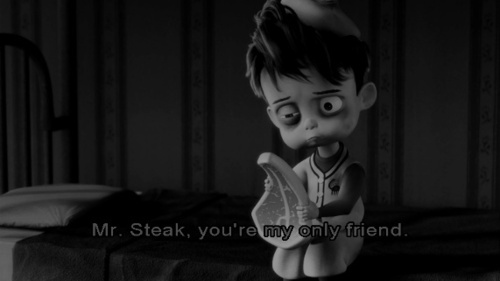 Every parent believes they have an amazing or special child/children and I am no different. We find ourselves praying for them more than we pray for ourselves, we find ourselves worrying about their safety more than our own. We hope that from the moment of conception that we can give them all they need in order to survive in a world as crazy as ours. We want them to grow up to be something great, a doctor, a lawyer or a famous football player.